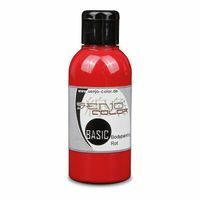 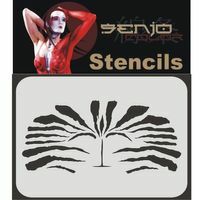 Spray paint stencil made of polyester to paint with a brush or airbrush. 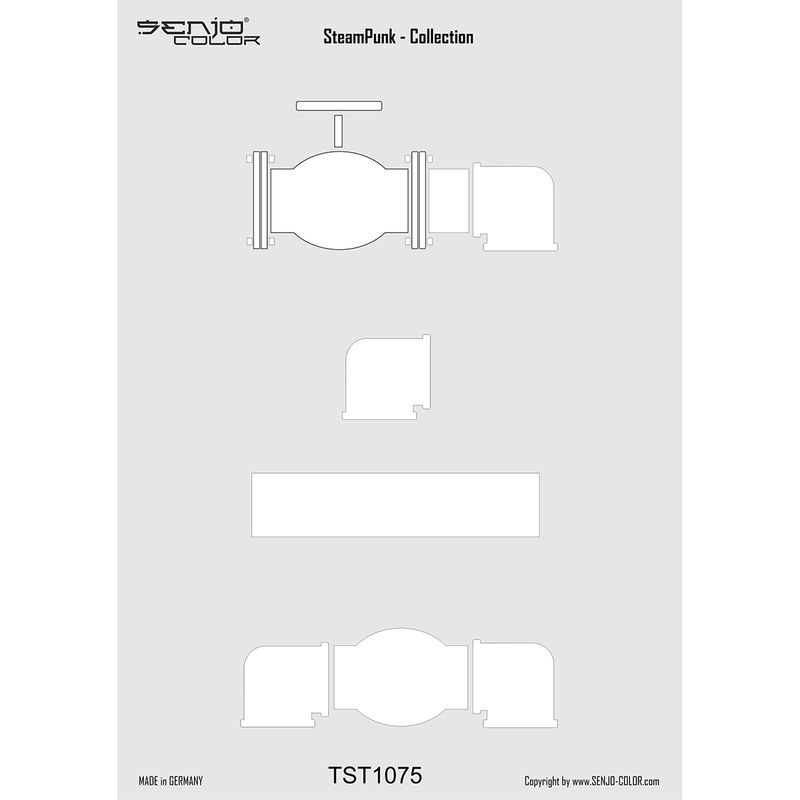 The Steampunk Collection for industrial, mechanical Designs. 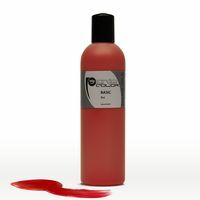 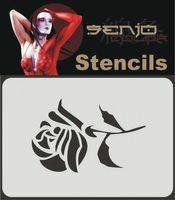 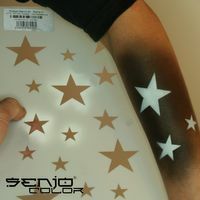 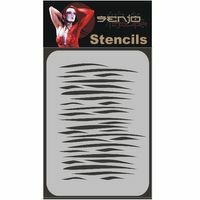 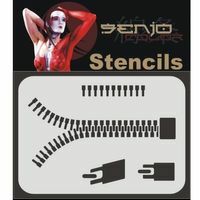 Spray paint stencil from stable polyester film for hair tattoos, body painting and special effects motives with Tubes.